With a high point at 130 metres above the Garonne River, the Pech David park offers you an exceptional view over Toulouse and the Pyrenees Mountains… You can try out numerous sports from mountain biking to archery and football to horse-riding! 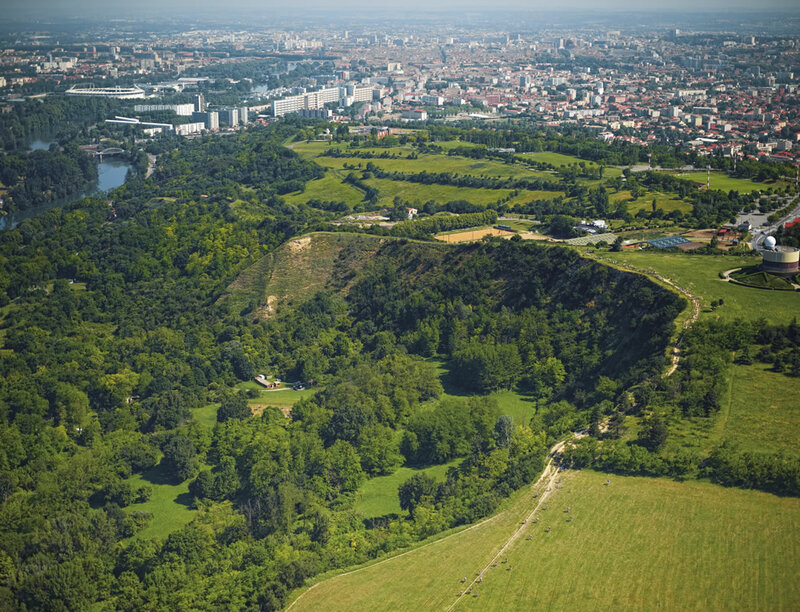 Pech David is the highest park area overlooking the city. Numerous hiking trails have been established to allow hikers an opportunity to enjoy an unobstructed view over Toulouse and the Pyrenees Mountains. Among the numerous activities available the Pech David recreational park has facilities for team sports like football and rugby but also equestrian sports, swimming, archery, mini-golf, cyclo-cross and also mountain biking.